I started blogging January 2011. I blogged here and there before but I only started blogging regularly last year. It all started as a hobby and my outlet of random things of rants and raves, topics from motherhood to shopping to shallow and petty things. As a new mom (when I started blogging), I read tons of mommy and breastfeeding blogs, I didn't have any mommy friends as I was the first in my group of friends and also in my family, I find inspiration and comfort in reading other mom's experiences are same as mine. My blog became my online journey to motherhood! One of the things I love about blogging (and Twitter) is I got to "meet" these like-minded moms whom I share the same passion with. Most of these mom bloggers I look up to and never thought I would meet in person. What started out as a virtual friendship eventually transformed into a real friendship online and offline. 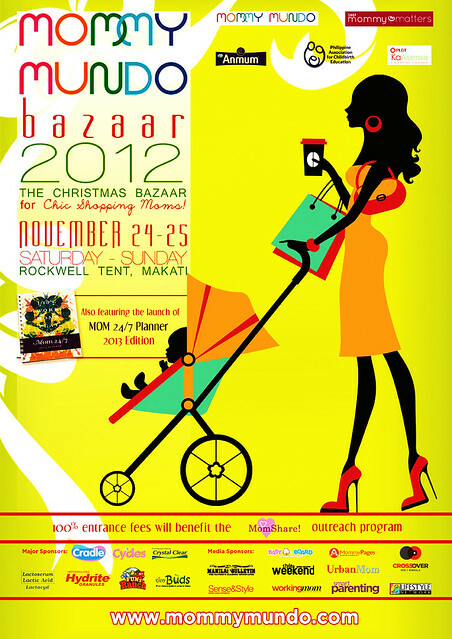 Introducing and launching at the Mommy Mundo Bazaar, the Mommy Mundo SoMoms or Social Media Moms! I'm really grateful and lucky to be part of SoMoms and be surrounded by these women! 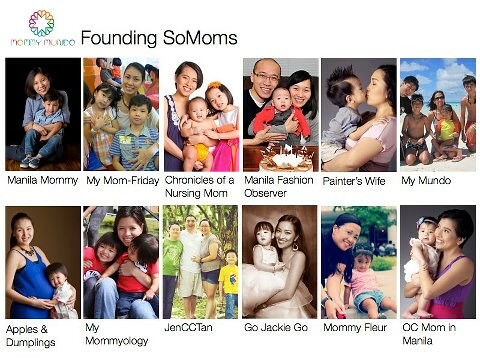 Who are the Mommy Mundo SoMoms? 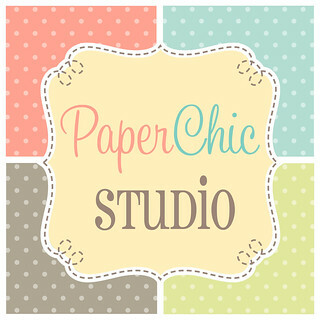 Also launching at the Christmas Bazaar for Chic Mommas is the Mom Planner 2013! 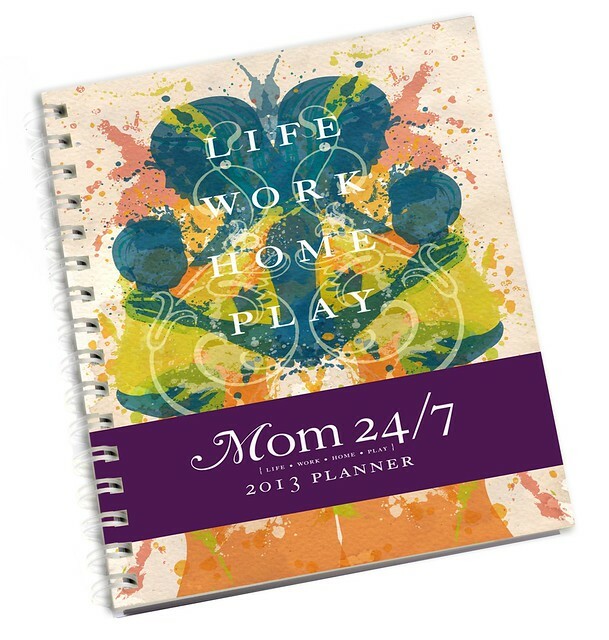 This is the "Ultimate Mom Planner"! Read all about the Mom Planner 2013 here. I can't wait to get my own copy! Yay! And because my readers are dear to me, Mommy Mundo is so generous to sponsor this giveaway! Woot! Join the giveaway thru the Rafflecopter widget below or you can go to Apples & Dumplings FB Page and click the giveaway tab! Contest will run from November 14 - 21, 2012. Winner will be announced on November 22, 2012 on Apples & Dumplings FB Page and on Apples & Dumplings' Twitter! Winner will also be notified thru email. Prize is transferrable. 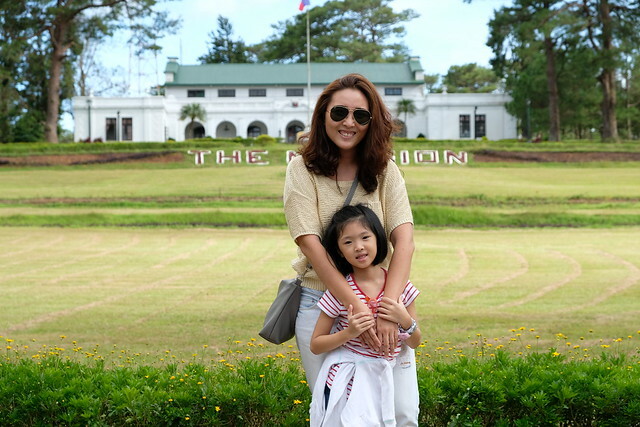 If the winner already has a Mommy Mundo Passport, she can assign it to a friend or to anyone she wants. Prize must be claimed at the bazaar. Winner forfeits her prize if she doesn't come to the bazaar. Yes! Will be there on the 24th! Hope to see you there! Come to the SoMoms' booth! Wow cai you all look great! See you there. oh I know most of the moms on the list, and indeed, these moms should be called the Mommy Mundo SoMoms!